HICKORY, NC (August 19, 2016) – Transportation Insight, a global logistics partner and business strategist, has been named one of America’s Leading Third Party Logistics Providers by Global Trade magazine. This marks the fourth straight year Transportation Insight earned Top 3PL recognition from the publication. The company was highlighted in the 2016 edition’s Most Versatile category for its vast array of robust services and integrated Enterprise Logistics solutions that bring end-to-end visibility across clients’ supply chains, maximizing productivity and value across the enterprise. 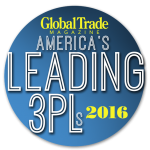 For the past four years, Global Trade magazine has selected leading North American 3PLs for the America’s Best 3PL Award which appears in their July issue. These service providers are selected by the magazine’s editorial team based on their offerings, specialties, innovativeness and dedication to customers and then compiled into needs-based categories focused on their centers of expertise. 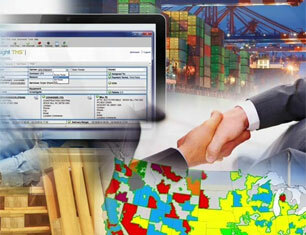 Previously, Transportation Insight has been recognized for Best Technology and Best Range of Services. Global Trade’s 2016 3PL edition features Transportation Insight sponsored editorial content entitled “Manage Global Complexity, Risk and Omni-Channel Demand with a Versatile Supply Chain Partner.” At a time when e-commerce increasingly drives complexity in the marketplace and consumer demands drive expectations for speed and frequency, the article identifies areas of operational and strategic risks that jeopardize shippers’ sustainability. Further, it identifies ways that the right Enterprise Logistics Provider helps their clients mitigate those risks and realize maximum value in their supply chains. Transportation Insight was also featured in the June 2016 issue of Global Trade in an article recognizing the company’s best-in-class bundled technology offerings that help customers maximize productivity and value across the supply chain from end-to-end. Regarded by many as “a different kind of 3PL,” Transportation Insight offers a consultative approach that helps companies of all sizes grow their business and mitigate risk while reducing supply chain-related costs. 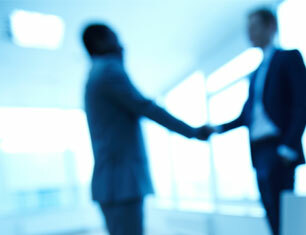 The company relies on leadership with more than 500 years of executive level experience. 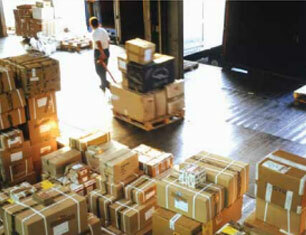 Since the logistics provider was founded by industrial engineers, Transportation Insight offers clients a unique approach to supply chain optimization, business process improvement, parcel shipment analysis and interactive business intelligence. 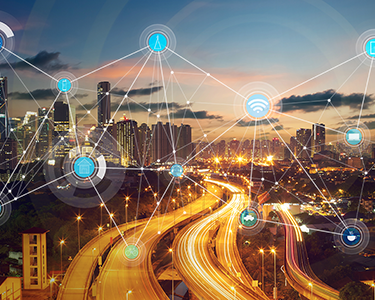 An expanding portfolio of services combined with industry-leading expertise allows Transportation Insight to maintain a client revenue retention rate of almost 100 percent and a position as a North American leader for value-based third-party logistics services.